Imagine a table where your peers are exchanging problem-solving techniques, conference highlights, and tips for faster paperwork processing. A table where voices are not just heard, but amplified and appreciated. It’s a natural environment for encouragement and connection — it’s a circle, and there is room for you at the table. Professional Development Circles are small, organized groups of professionals who gather to encourage each other, build connection and enhance their management fluency. Unlike other offerings from GTHR’s Workplace Learning and Professional Development team, Circles offer a shared responsibility among participants for the facilitation and direction of the group’s learning. They are designed to grow naturally, through open inquiry and discussion. Starting in February, registered participants will be placed into pre-assigned groups of eight to 10 at a kick-off event. They will meet each month to explore topics of interest and develop extended campus networks. During the first four meetings, the groups will be provide guided discussion guides to assist in structuring the conversation. 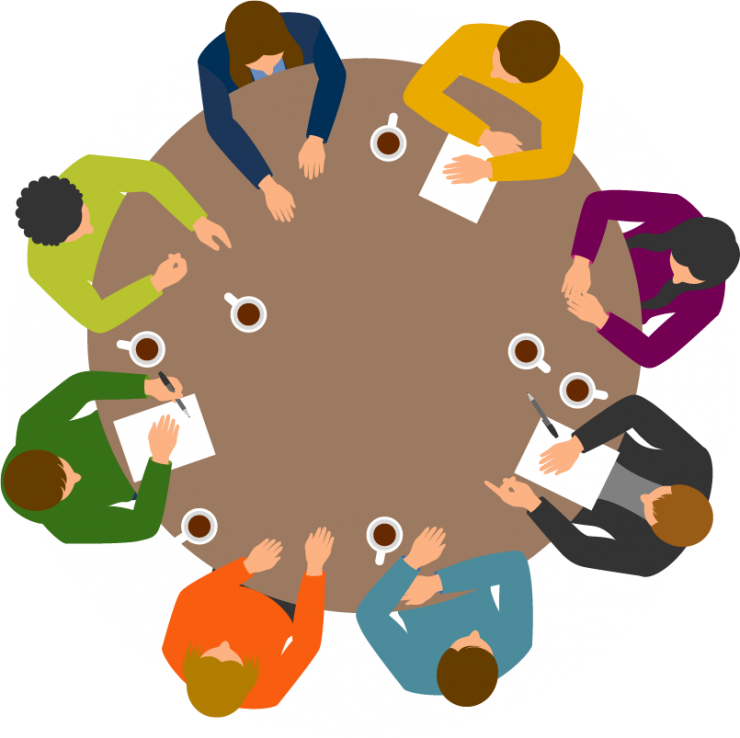 From there, the group will establish its own meeting cadence and cover group topics of interest. Registration is open now until Jan. 23. Visit hr.gatech.edu/circles to learn more and register. Looking for one-on-one leadership experiences? Consider serving as a mentor in a professional partnership. MentorTech strategically pairs mentees and mentors to exchange experiences and improve fluencies. Learn more here hr.gatech.edu/mentoring.